Tis the season for all things sweet! Whether you’re looking to stuff stockings, top your tree or bring a smile to a loved one’s face, PEEPS® and PEEPS & COMPANY® are here to help! 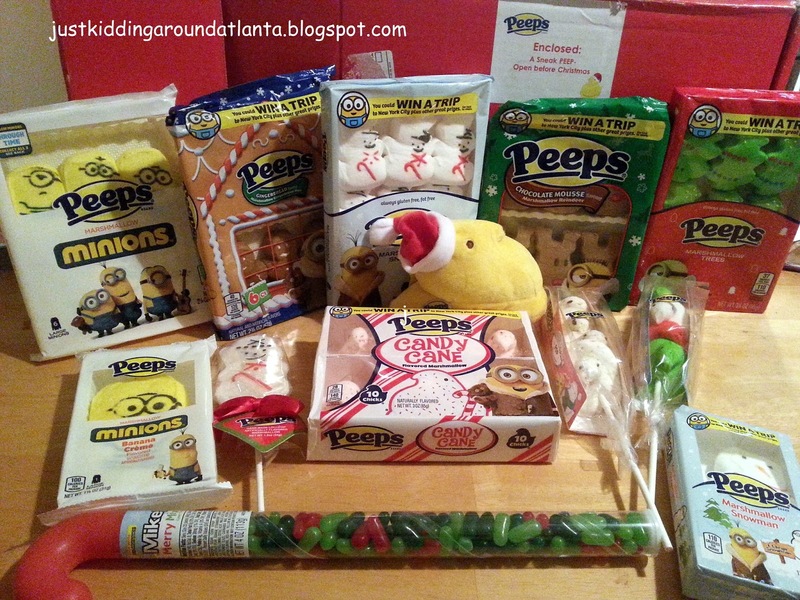 David and I were excited to receive a big red box full of fun Christmas treats from PEEPS® and PEEPS & COMPANY® to check out and share with y'all. Did you know they make chocolate mousse flavored PEEPS®?! I had no idea, but they are divine! After we sampled a few, I got crafty with the PEEPS®. David got to enjoy some of his favorite holiday treats, plus try a few new ones, too! The lollipop and Holiday pop were different ways to enjoy PEEPS®. So, here are the details on all the yumminess.... so many great flavors to try! 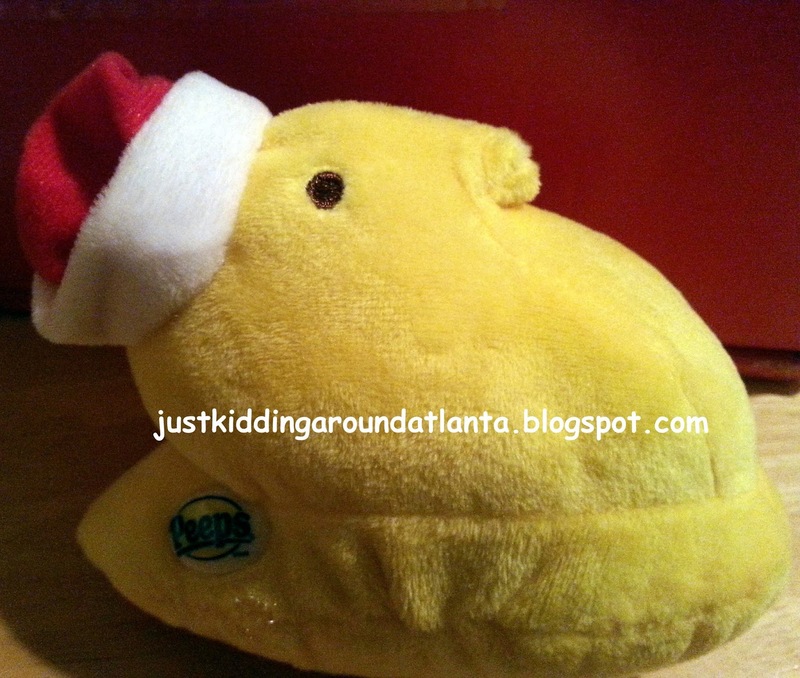 David claimed this plush PEEP for himself - it's so soft! Try the candy cane PEEPS® in your favorite hot chocolate - delish! The candy cane PEEPS® were my favorite. So tasty! 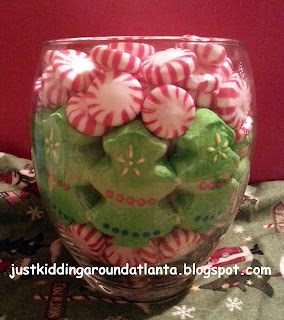 Mix PEEPS with your favorite candies in glass jars or vases to make adorable centerpieces for holiday meals or parties! Or just tuck them into stockings for a delicious Christmas surprise! Would you like to try some of these delicious treats yourself? You are in luck! 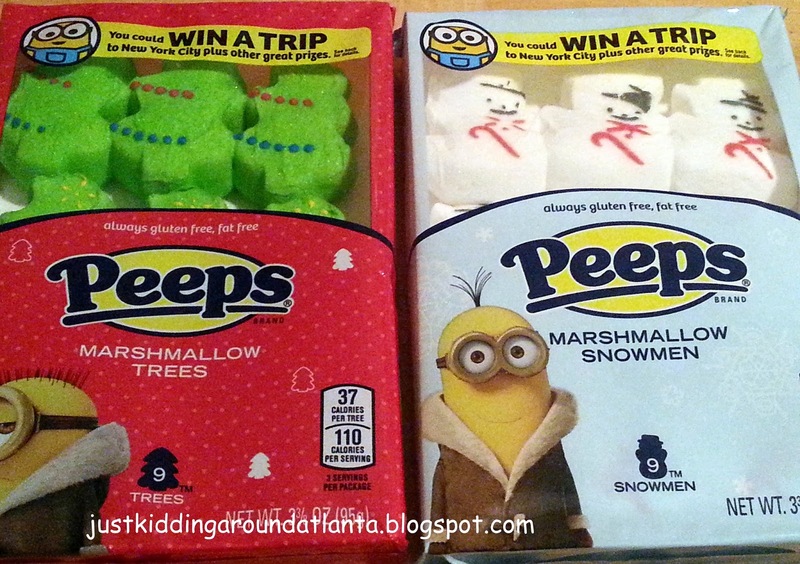 PEEPS® and PEEPS & COMPANY® are giving my readers a discount code to use through 12/31. It is valid for 20% off your next purchase on their website, no minimum required, from now through Thursday, December 31. Discount code: SWEETINGS15. 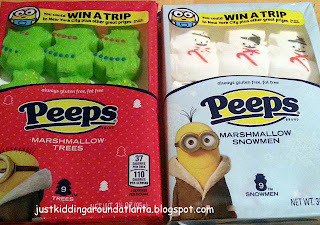 The PEEPS® and PEEPS & COMPANY® products, information, and additional gift pack have been provided by PEEPS® and PEEPS & COMPANY®. No other compensation was received, and all opinions in this post are my own! 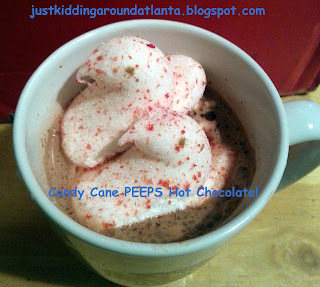 The candy cane PEEPS® -- sounds delish in hot chocolate! 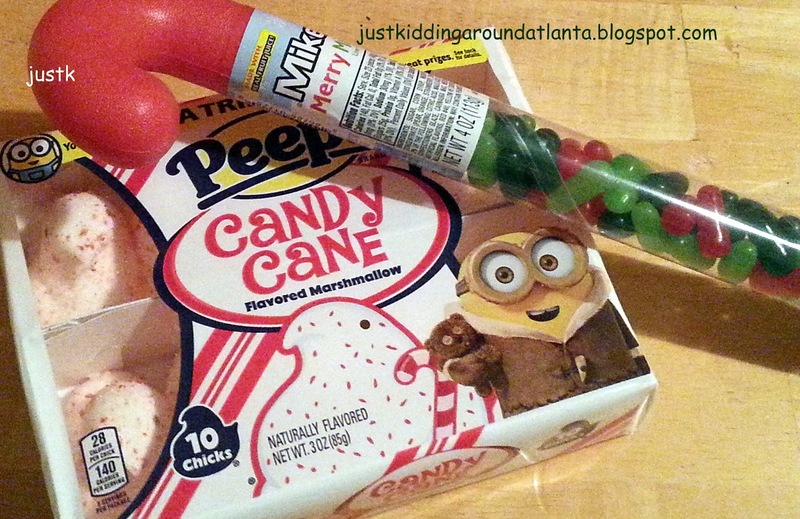 I want to try the candy cane peeps!! I want to try the candy cane Peeps - it's like my two favorite holiday candies in one! I want to try the Gingerbread men Peeps. 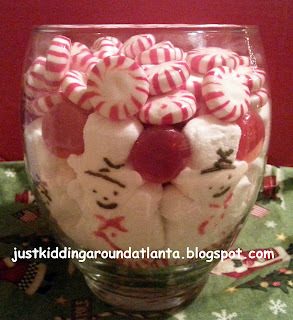 Not only would they be good to eat, but also as a decoration for other treats. l am most excited to try the Peeps Snowmen. I want to try the Snowman Peeps! 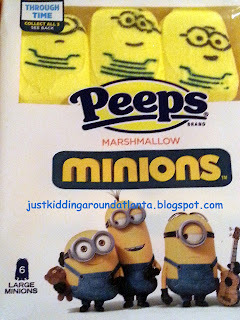 I want to try the minion peeps. 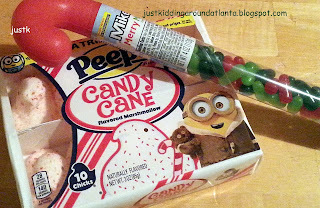 I want to try the Candy Cane Peeps! They look delish. My 4yr old would have a blast with these holiday peeps! I want to try the Candy Cane Chick. I want to try to snowmen- so cute! My favorite Peeps are the Minion Peeps. 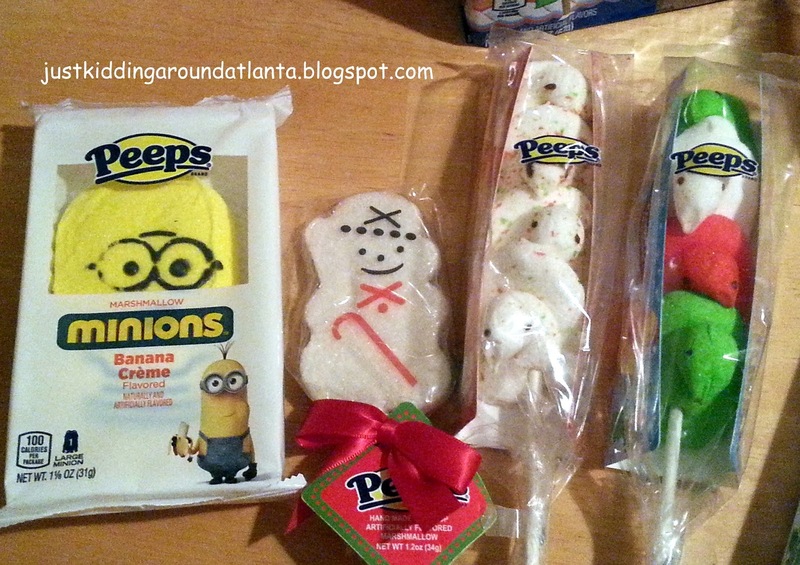 I'm most excited to try PEEPS Large Banana Crème Flavored Minion this Holiday season. I'd like to try the chocolate mousse reindeer! I want to try the candy cane peeps. I agree with you on putting them in hot chocolate...sounds yummy!!! I'd like to try the chocolate mousse and candy cane Peeps. 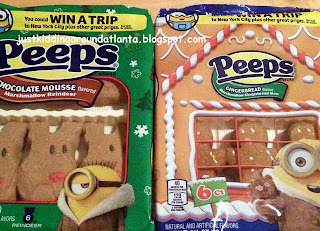 I want to try the gingerbread peeps. The gingerbread peeps sound really good! My daughter loves peeps and I buy them every holiday. She loves the Christmas trees and the candy cane peeps. The gingerbread man peeps look soo delicious! 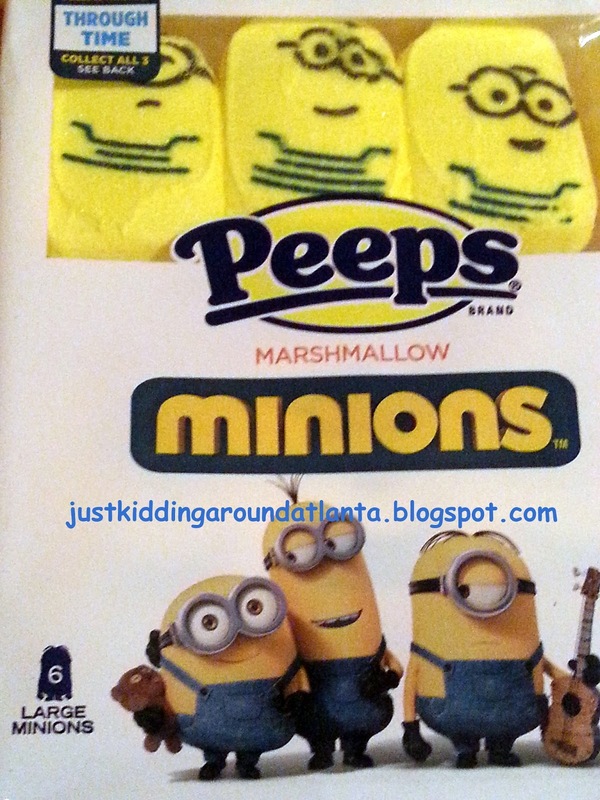 I'd like to try the minion peeps. I would like to try PEEPS® Holiday Pop. 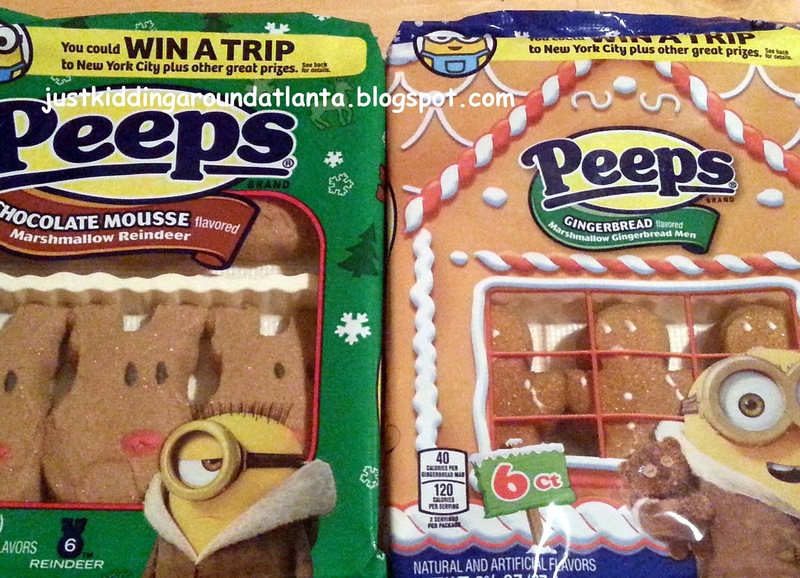 I want to try the Gingerbread flavored Peeps. I'm super excited to try the Chocolate Mousse! I use to love the mousse my stepmom fixed us when we were younger. It'd be awesome if this tasted just like or very similar to it. I am excited for the Candy Cane and Gingerbread Peeps. I am sure they taste great.